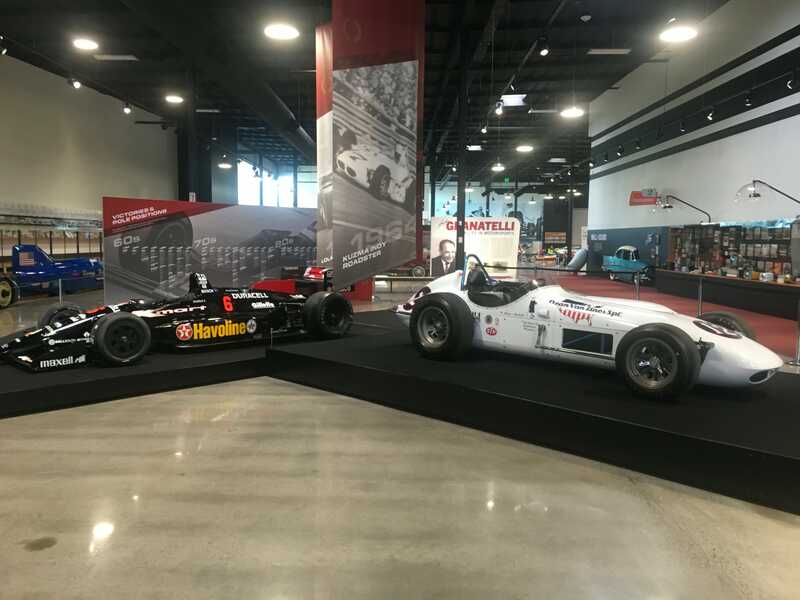 The Stephen Low Company is pleased to help celebrate Mario Andretti’s 50 years of racing via the contribution of a race vehicle for the exhibition Mario Andretti: Racing Royalty mounted by the World of Speed Motorsports Museum (Wilsonville, OR). The Exhibition. 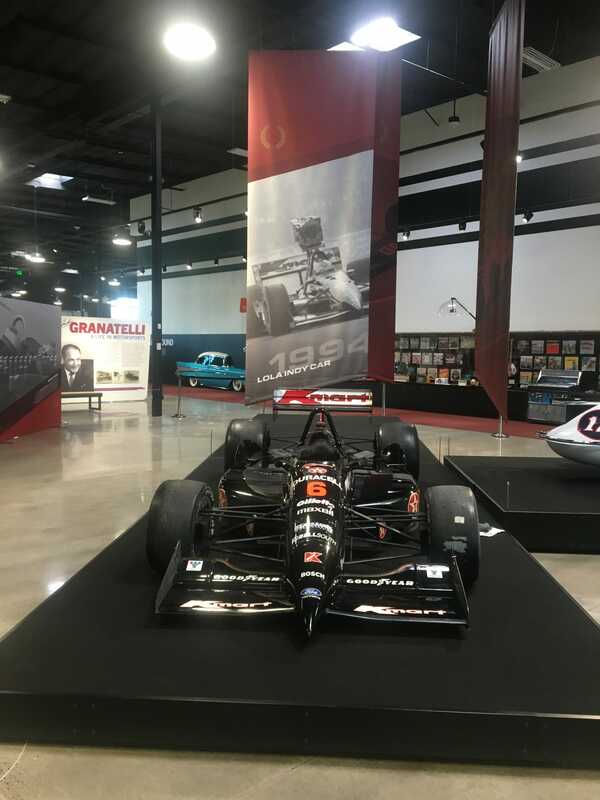 The World of Speed, a Wilsonville, Oregon-based nonprofit motorsports museum, has opened a new exhibit honoring Mario Andretti, the most successful American race car driver of all time. Andretti conquered every style of racing he tried, going head-to-head with the best drivers the world had to offer and coming out victorious. 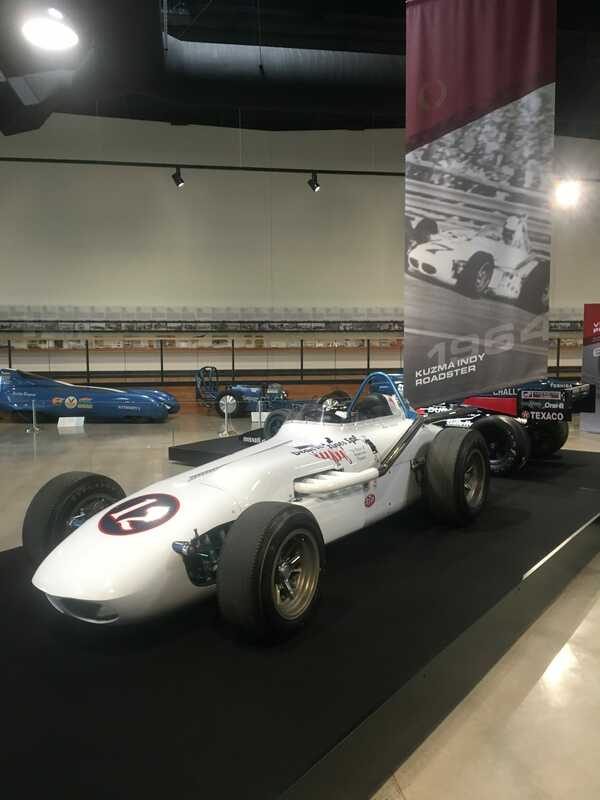 The exhibition celebrates the breadth of this career and features cars driven by Andretti during five decades of racing; included is the Indy car driven by Mario Andretti for the filming of the IMAX Experience Super Speedway. 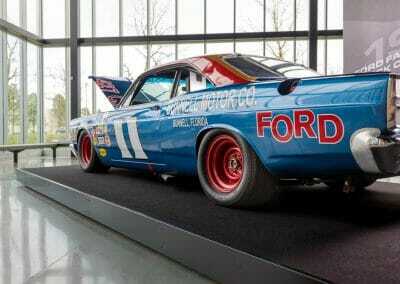 Super Speedway. 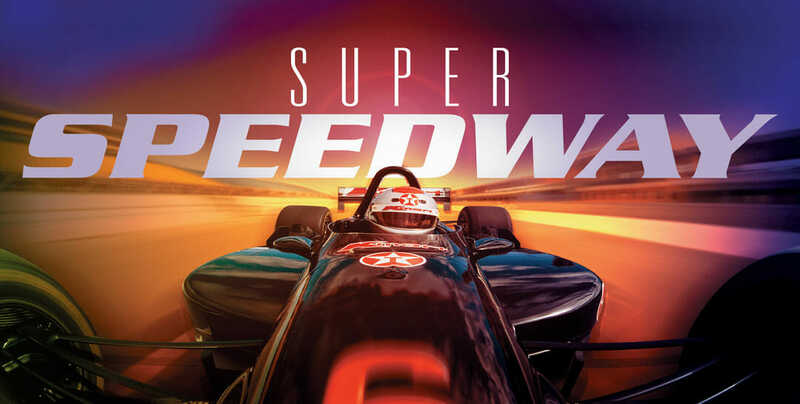 The Stephen Low Company released Super Speedway in 1997–an IMAX Experience focused on the world of Indy Car racing. Directed by giant screen filmmaker Stephen Low and filmed with authentic 15perf. / 70mm film for IMAX theaters, the project was a unique collaboration with the race organizer CART (Championship Auto Racing Teams) and the Newman Haas Racing team that would see an IMAX-equipped Indy car on a variety of tracks to capture giant screen racing action for the first time. 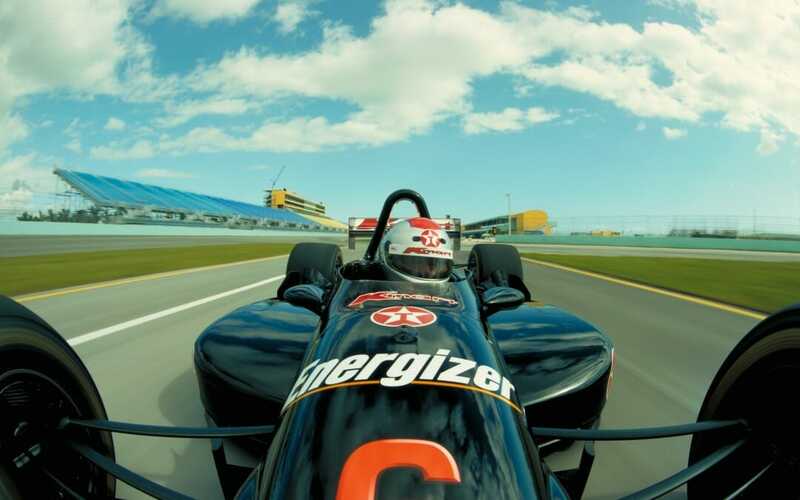 Recently retired from CART racing, Mario Andretti took on the task of driving the camera car for the production. The Camera Car. 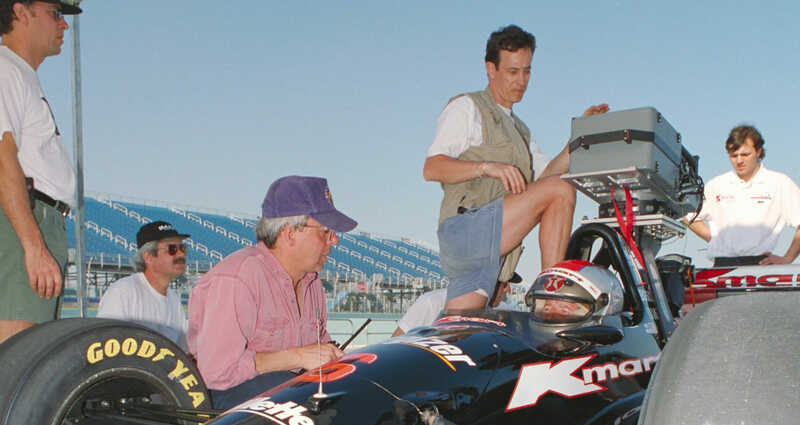 The camera car was an authentic Indy car modified with anchor points to to accommodate several different camera mount positions for the heavy IMAX film camera. 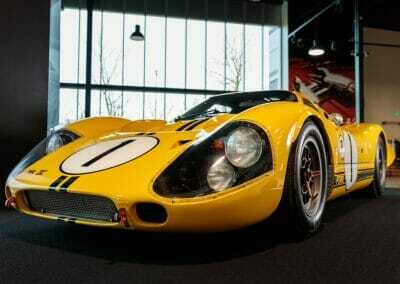 The car had been driven in a previous racing season by Emerson Fitipaldi. 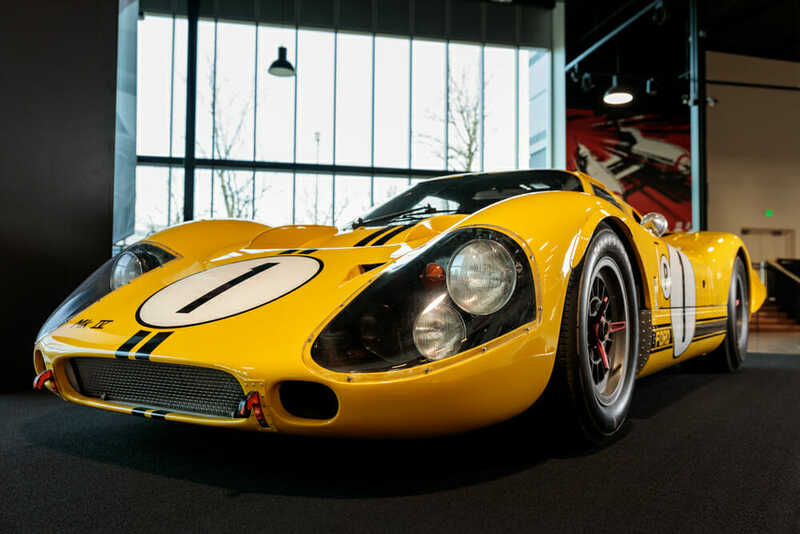 The existing speed-limiting pop-off valve on the vehicle was disabled to enable Mario to let loose with extra power to chase action on the track with the IMAX camera. The Film. 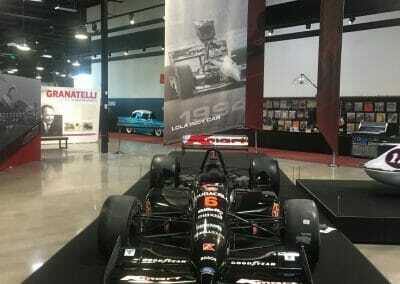 The Super Speedway film would cover the field of drivers and teams represented in the championship, but ultimately focus on Michael Andretti driving for Newman Haas and his father, Mario Andretti. Super Speedway became a huge success in giant screen exhibition, at that time pre-leased to more theaters than ever before. 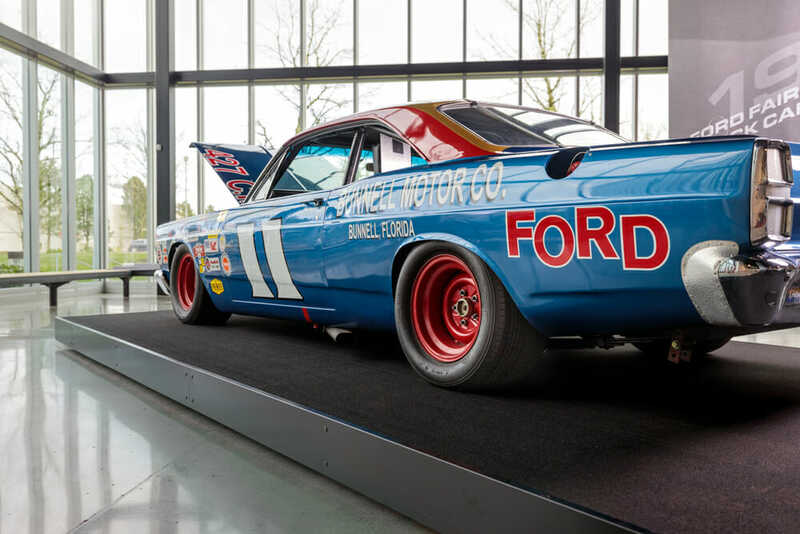 The film has been exhibited in museums and science centres, multiplexes and stand-alone IMAX theaters around the world and remains an authentic and unsurpassed experience of the racing world. 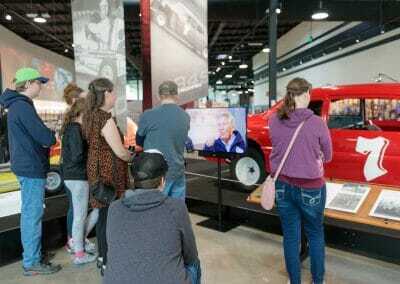 More about the Exhibit. 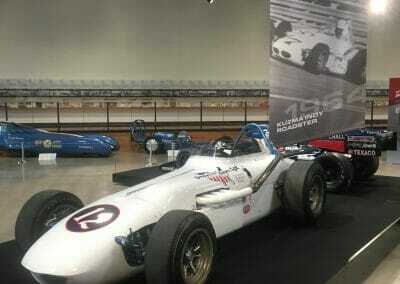 Mario Andretti: Racing Royalty opened Saturday, March 23 and will run through November 2. 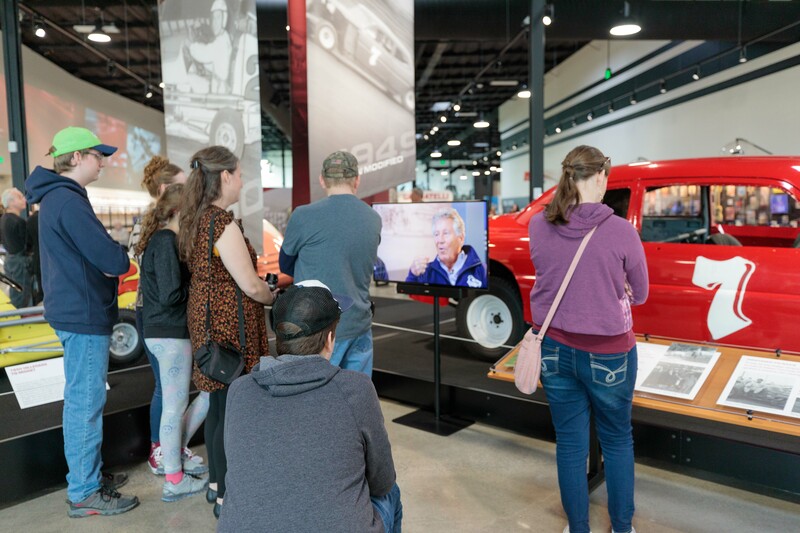 World of Speed is open from 10 a.m. to 5 p.m. from Tuesday to Friday and Sunday, and from 9 a.m. to 5 p.m. on Saturday.